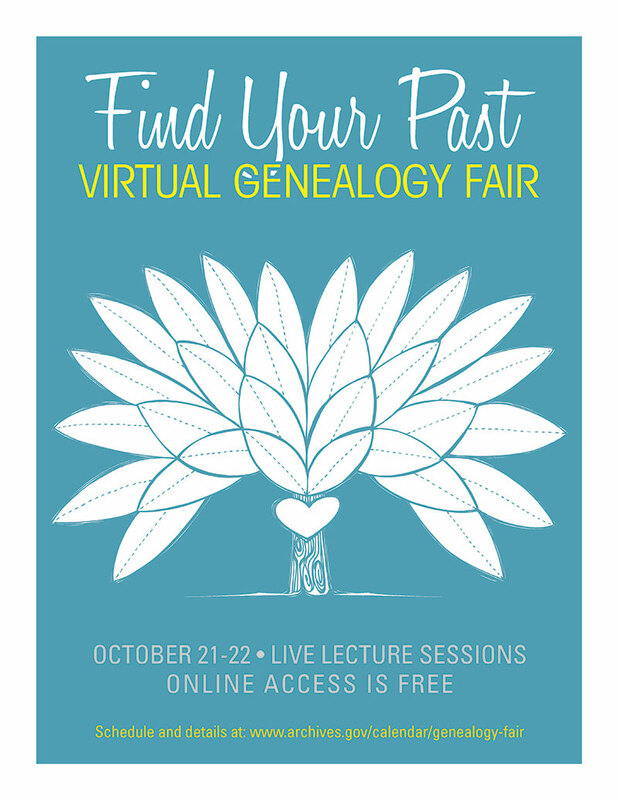 It’s never to early to mark your calendars for a great online genealogy event, like the US National Archives annual Virtual Genealogy Fair October 21 & 22, 2015. The online event will feature still-to-be-announced genealogy experts from National Archives locations across the country. Keep an eye on their Genealogy Fair web page for more information!